Streamline your bug reporting process and get a complete view of unresolved issues in a glance with Backlog. Why choose Backlog over Jira? Backlog is a light-weight issue tracker that has everything you need to manage projects as a small team. Plus, it’s easy for clients and non-technical team members to use. Backlog is fully integrated with Git and SVN so you can review code, add issues, and track projects all in one place. It’s free for 10 users. Backlog is completely free for small teams of up to 10 users. 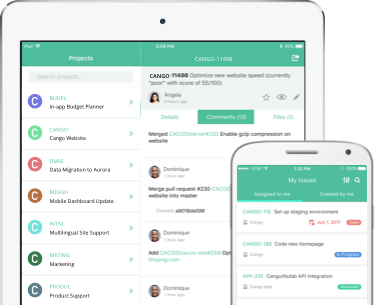 Manage your entire project and track issues for $0. Yes, it's free forever! Backlog is a more affordable alternative to Jira for teams of all sizes. Get all the features you need to track issues without the hefty price tag. Backlog is a free JIRA alternative for simple, straightforward issue management. Track project progress, organize tasks, and visualize work remaining with Gantt charts. With our Jira importer, you can easily import all your Jira projects into Backlog. Simply download the jar file and run in command line. Supports cloud-based Jira accounts. See Github for more details. 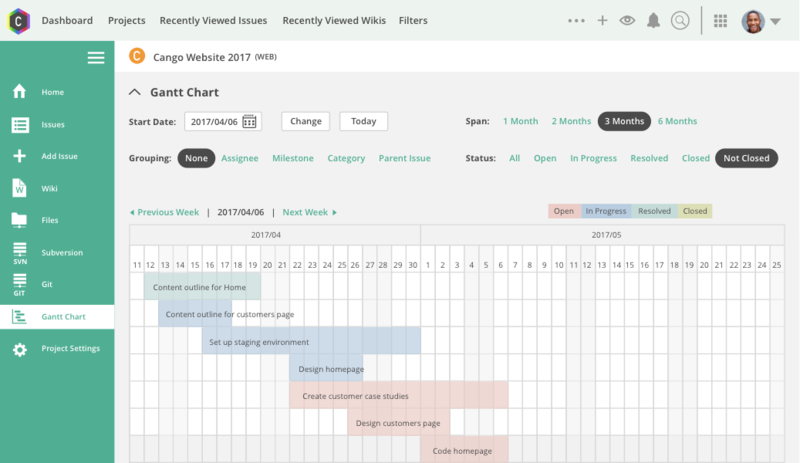 Visualize your entire project timeline with a Gantt chart. See which tasks have been completed, which are in progress, and which are falling behind. Use comments to answer questions, suggest changes, and provide feedback. Attach files to comments or upload them to centrally located file folders. 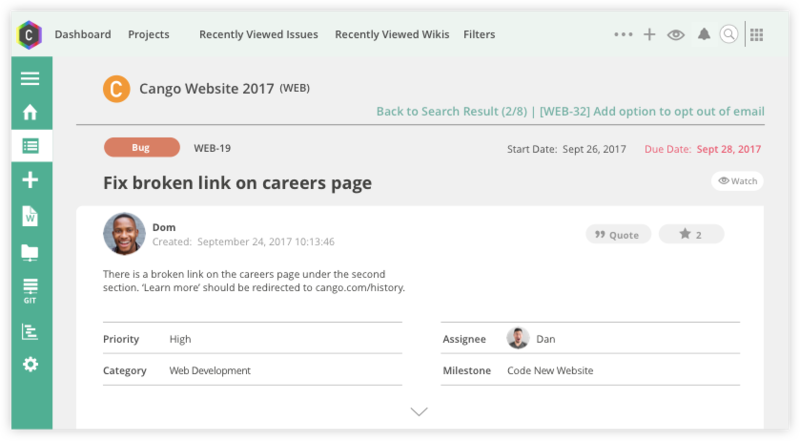 Create custom categories that fit your team's unique workflow. Differentiate phases within projects to keep everyone on schedule. Add issues, reply to mentions, and post comments to pull requests via email. Create, comment, and update tasks on the go. Backlog's native apps are free and automatically sync with your online workspace.